In 2001 Fosse Bank New School was given two years eviction notice from their rented premises in Cold Harbour Lane, Hildenborough, as the owner wished to develop the site. With a thriving school of 130 plus pupils and one which had been operating in Tonbridge for 150 years, the governors were keen to keep it going. They located a brown field site near the school and began a project to build a new school building. Unfortunately the project did not commence because of planning issues, although the parents and governors lobbied the local councillors. The cost of this project to this point meant that the governors had no money left to continue with any other plans. It seemed that the school faced closure. The meeting when this was announced to the parents there was much sadness and despair, as Fosse Bank is a unique and much loved school. Two mothers challenged the governors, asking them if they would continue running the school if the parents could find another premises. The governors were skeptical but agreed. This was the spontaneous and exciting journey to the creation of Patramus Ltd and the rebirth of the school. During the next few weeks many properties were visited, as well as accountants, financial advisors and banks. After a couple of false starts on other properties, Mountains Health Club, which was vacant and had closed 2 years earlier, was identified as a potential. Negotiations were opened up through a parent knowing the owners of the property which meant getting access to explore very easy. Also since the agents at that time did not take us seriously and had other ideas for new owners, it was a great piece of luck. This property had previously been a family home, and this atmosphere, with its location, size and grounds were an obvious choice for the school with its friendly, caring ethos. Advice from financial advisor, who specialised in charity projects, was to form a company to buy the property and fund it through shares issued 90% bank loan capital and 10% as share capital. Patramus Ltd was formed by a small group of parents and business plans for both the company and the school were created and presented to the governors, bank and council. Professionals were very kind, giving their time for free or reduced fees, to help us put together a plausible and realistic plan, admiring the hard work the volunteers of Patramus Ltd were doing. There were almost daily meetings around kitchen tables and long days making this work over many weeks to ensure this project could be launched. With Mountains found we then had to start fund raising to find the £2.55M asking price plus costs to buy the property. Following visits with several banks, Bank of Scotland, who had aggressive new business lending targets at the time, said they would lend us £1.9m if we could raise £1m. Motivated by the motto given to us by someone we approached for advice: “If money is your problem, you haven’t got a problem”, meaning if the scheme was strong we would find the money, we offered shares at £1000 each (£900 loan capital, £100 share capital) to the parents, grandparents and family friends, assuring the target for loan repayment would be five years. Some bought only one share, whilst others 100. The estate agent’s weekly closing calls threatening to sell to someone else was the pressure we needed to raise the money, some Patramus Ltd directors remortgaged their family homes to ensure we raised all the money the bank required. The loan was approved by the bank’s credit committee on the back of parent enthusiasm, as well as their risk coverage as every investor had to sign a conversant with them agreeing that if the scheme went wrong the bank would get its money first. Planning was a major factor before the move. All the planning applications which included fire, refuse, conversion, parking, access etc were done by the parents, with no or little knowledge about procedure in their own time. After many late nights and excessive amounts of photocopying at home, planning was duly granted and alterations started to convert Mountains into a school. The additional cost turned out to be more than we had expected: VAT at £376K, Stamp Duty at £117k and professional fees/bank charges at £72k. We were buying from a business registered for VAT (the actual cost was £2.55m plus VAT) that meant registering Patramus Ltd for VAT and then convincing HMRC if they paid us a £376K refund we would not gift the building to the school and then close Patramus Ltd making £376k in the process (a known scam). However, to this day we are still paying back the VAT each month by having to charge the school VAT on the rent. A full Repairing and Insuring Lease was drawn up between Patramus Ltd and Fosse Bank School which was negotiated at a ‘sweetheart’ rate because the sole purpose of Patramus Ltd as a business was to pay off the bank loan through the rent it charged the school. The rent is kept as low as possible with clauses to cover a rise in interest rates. Exchange, completion and Lease signing all happened on the 16th January 2004. Mountains had been empty for two years and required significant alterations and decorating. This did not deter any parent or shareholder, who donated their time and materials to ensure the property was ready for Fosse Bank New School to be transferred from its old property during February half term that year. We even had T-shirts printed with ‘We moved Mountains’ and the School was renamed back to the original Fosse Bank School. Also that summer many parent working parties were formed to repaint the inside of the school, work on the grounds and spruce things up for the start of the new term in September 2004. However, senior staff and governors still did not share our optimism for the new school which meant that recruitment was slow, the pupil role was just above 50 and Patramus Ltd had to agree to defer the schools rent, a situation which continued for over a year. Other sources of income had to be found to pay and keep the bank happy. To generate this extra income, it was decided to create a weekend club at Mountains called Club Patramus Ltd which was opened by the directors of Patramus Ltd, who then gave up their time every weekend to voluntarily run a cafe for families of the school, friends and local residents, to come and enjoy the swimming and leisure facilities. Outside users, such as a swimming club (still using the facilities), badminton and tennis club, ballet classes etc, paid to come and run their activities during the weekend, also enjoying the refreshments in the cafe. A wedding/events business was also set up and run by Patramus Ltd directors during 2004/5. A marquee was rented, we had the Arbor constructed outside the conservatory, we obtained a civil ceremony license and although there was lots of hard work, again voluntarily. 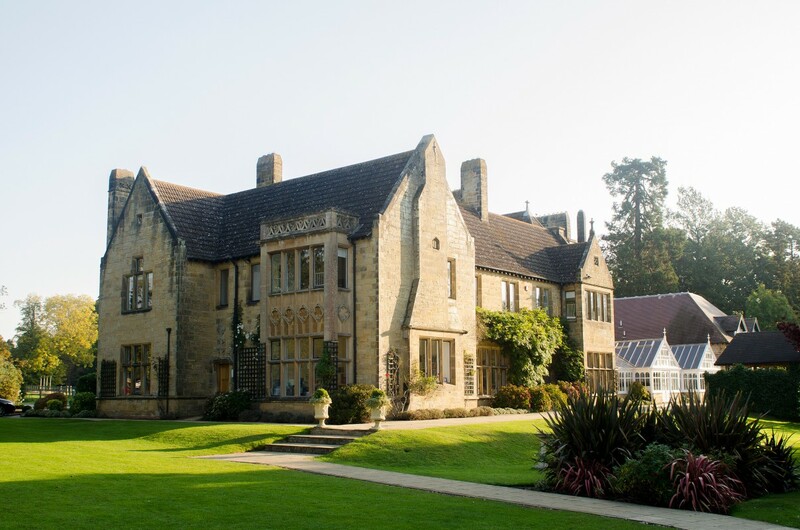 We only managed to secure a few weddings and events in the summer of 2005, but the venue was getting known and many more couples had booked for the following year. 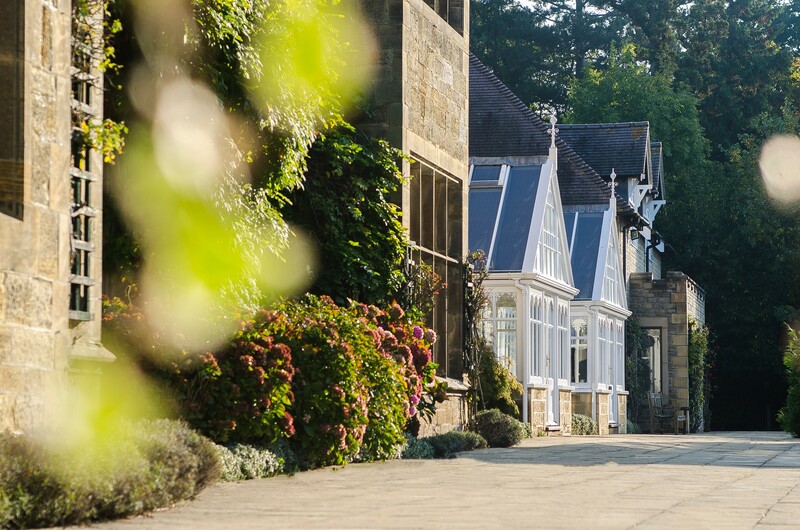 However, the two mothers running this business realised that it required a more professional touch and a deal was completed with a local wedding company to run events and sub lease the grounds from the school paying it an annual rent. Part of the original plan was also to sell off the 2 additional lots of land purchased with Mountains and this took to till the end of 2004 with part of the walled garden being sold to a health club (October 2004) and the old donkey stables being sold to an early years nursery (September 2004). 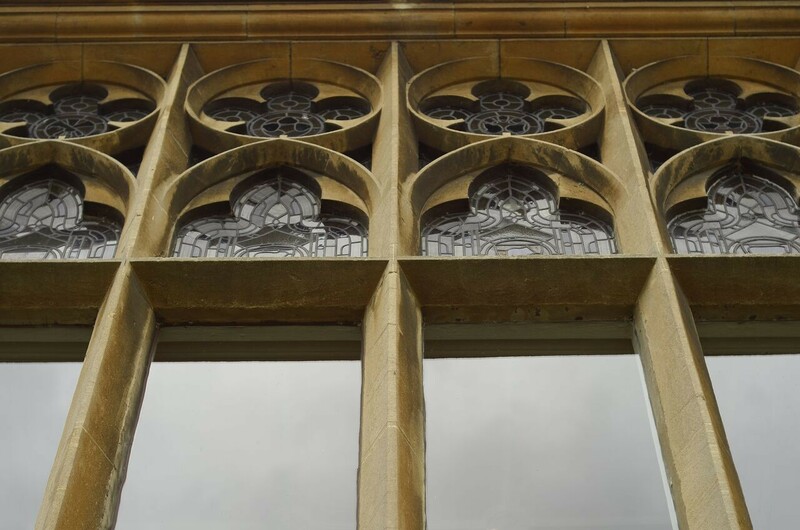 As school numbers began to grow and income increased, the Directors of Patramus Ltd handed over every aspect of the generating additional income to the school and stepped back to allow the school to be master of its own destiny. Before we knew it the five-year breakpoint was upon us, some were demanding their loan capital back. We had reduced the loan to £1.6m and the property had gone up in value, so we decided it was time to remortgage to release money back to pay off the parents. Several banks were approached at this time and Barclays, who were also the school’s bankers by this time, had a 1% over base fee for school lending which was 1.5% less than Bank of Scotland were charging and since they would not budge on terms, we moved to Barclays and refinanced our loan to £2.5million. This was the summer of 2008, just before the Global Banking crisis. If we had tried doing this a few months later it would never have happened. At the time Barclays made the School and Patramus sign a Cross Guarantee and Debenture to financially link both organisations in order to cover their risk. We had a celebration in the conservatory at school to thank those who loaned us the original money and gave them their cheques, all with no interest paid. Some investors decided to retain their shareholding in the company, whilst others had both their loan and share capital fully paid back. Unknown to us, when refinancing, we had actually taken out a Libor Linked Interest Rate Collar Capped Sophisticated Banking Loan Swap Financial Instrument, and in early 2013 Barclays rang us to inform us they thought they may have mis-sold us our loan. After many phone calls and correspondence, we were refunded an amazing windfall of £625K just before Christmas 2013. We paid back some rent to the school, the final three investors, invested in some updating of school facilities and decorations, resurfaced the tennis court and paid a large tax bill. Also, until very recently the corporation tax we needed to pay, on the profit we needed to make to pay down the 25 year loan to Barclays, was able to be off set against losses in previous years. Now we have no losses left we need to pay corporation tax, so the money left from the windfall will be used to pay this tax over the remainder of the loan arrangement, meaning we don’t have to burden the school with higher rent. The sole purpose of setting up Patramus Ltd was to save the school and buy it a permanent home for the first time in its 150 year history. 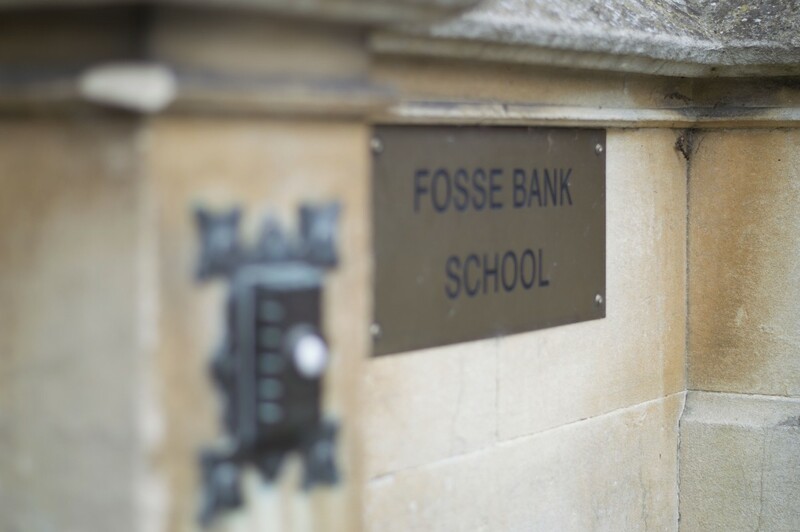 Fosse Bank School and Patramus Ltd are intrinsically linked through covenants with Barclays Bank as they are mutually dependent on one another. Patramus Ltd’s sole role now is as a vehicle to pay off the loan through charging rent to the school which in turn allows Patramus Ltd to pay the interest and the loan off. There is no other activity and none of the Directors of Patramus Ltd are, or have ever been, paid. The school funds this rental from the money it earns from renting out the property at the weekends and thereby can dedicate all its fee income from new parents to the education of their children. The financial set up in terms of VAT, tax and ownership is reviewed by the Directors of Patramus Ltd, the Head, Governors of the school and Warners Solicitors, on a regular basis to make sure everything is in order. So that is the Story of how Fosse Bank School came to be at Mountains, driven by a determined group of parents who were not prepared to see an excellent school be shut down. Although now we look back and wonder how and why we ever got through it, but at the time it all made sense. In the group of parents that made it all happen, we made lifelong friends and had an experience of working together to make something good happen, which can often be a once in a lifetime opportunity.